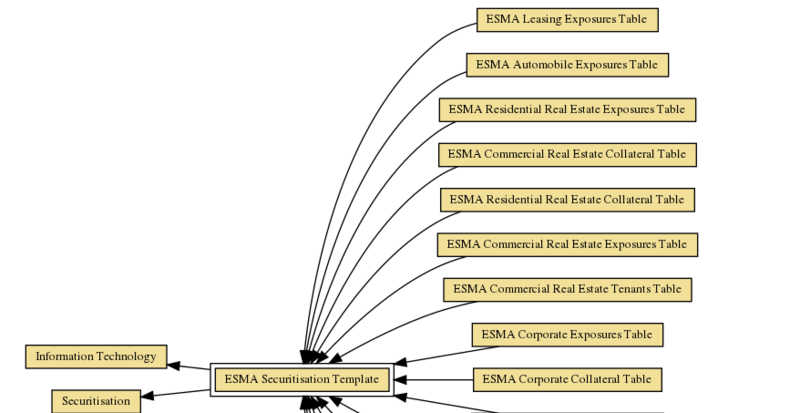 The ESMA Securitisation Templates are now fully documented at the Open Risk Manual. 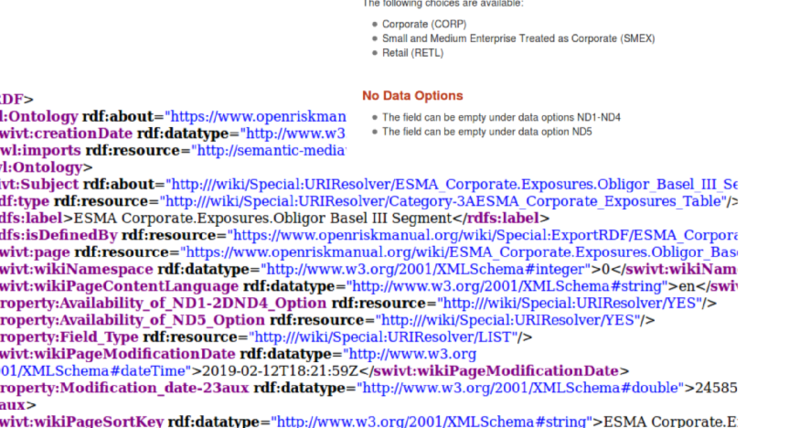 Users can browse, search and cross-reference with the rest of the knowledge base. 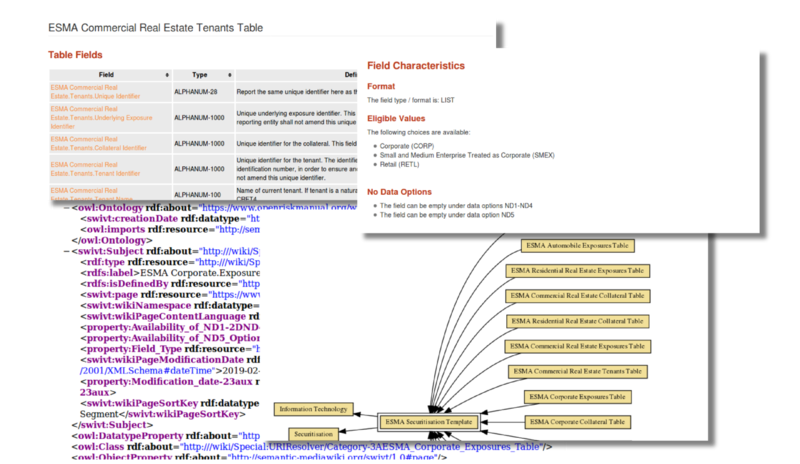 Tabular browsing is also available, starting with the root table that provides links to all templates.